“I get great satisfaction out of changing a home or business’s interior or exterior from drab to eye-catching,” says Ray Paparo, owner of Aspen Painting. “I never get tired of seeing the finished result and catching the smiles of satisfaction on the owners’ faces.” This is the result of nearly 30 years of experience in the painting and wallcovering business. Now Ray passes on his knowledge to his loyal employees. Their growth is important too. He knows everyone starts somewhere to gain their experience, just as he did. 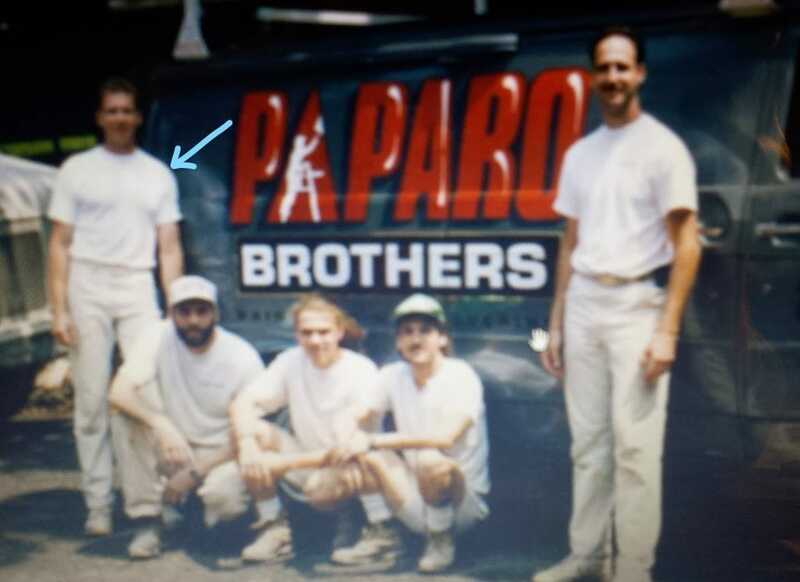 In 1988, Ray followed his brother Tom into the painting business. Tom had experience as a professional painter and he taught Ray everything he knew. 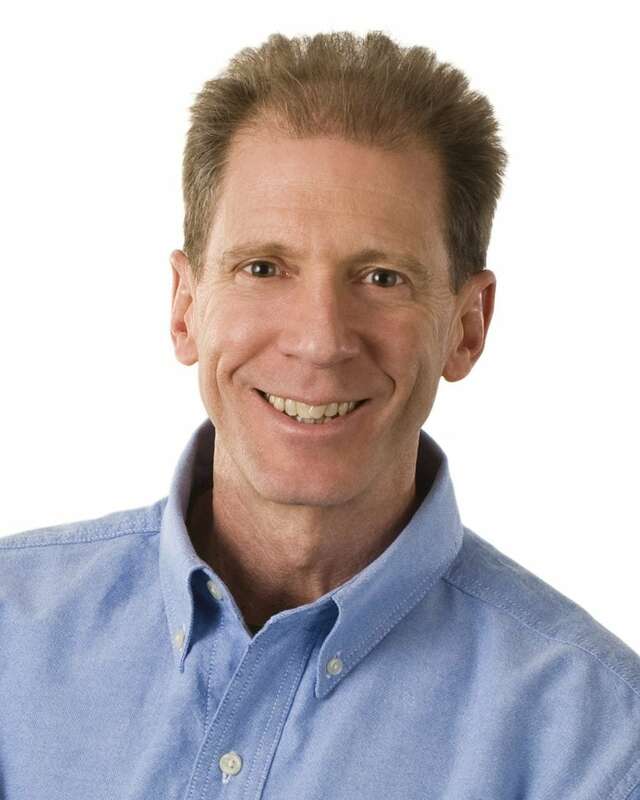 Ray had just married, bought a house, and was eager to build a solid business. So Ray and Tom joined forces as Paparo Brothers Painting. “We sought out and attended a business seminar and met other painters who were promoting the Painting & Decorating Contractors of America (PDCA) organization, and that changed everything.” Ray made a commitment to always learn and build on his experience. He invested both time and money in his education about the “business of painting” to become a true professional, and he served as President of the Delaware Valley Chapter of PDCA from 2000-2002. Continuing with PDCA, Ray now serves on the Program Committee. After nearly eight years of working together as Paparo Brothers Painting, the stress of the business partnership was putting a strain on Ray and Tom’s brotherly love, and they decided on an amicable split to preserve their relationship. Family trumps business – period! When one door closes, another opens. The year was 1996. 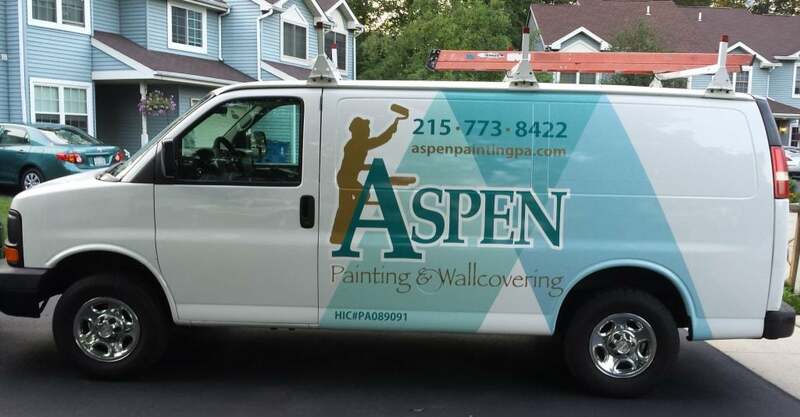 Ray decided it was time to start his own company, Aspen Painting & Wallcovering, Inc. Why the name Aspen? Well, back then, the Yellow Pages phone books were the way to be found and companies were listed in alphabetical order. Being one of the first listings under painters was top of mind for Ray. Besides beginning with the letter “A,” the connotation is pleasant. Why not associate with the beautiful ski resort town of Aspen and its pristine environment? In 2003, Ray suspended operations for Aspen Painting and went to work as an estimator and project manager for another paint company. He felt this was a good idea for a while as he gained expert experience. But the lure of having his own business again kept getting stronger and he realized it was time to strike out on his own. Near the end of 2011, Ray began the process of resuming operations as Aspen Painting, and by early 2012, he was back in full operation. “We are very proud of our reputation for being clean, courteous and reliable to our residential and commercial clients. Our team of local painters and paperhangers will treat your home or business with respect, and we’ll do our best to exceed your expectations by getting the job done right with the highest level of quality and craftsmanship,” states Ray. 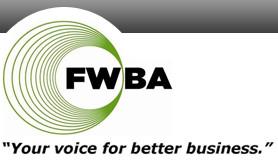 He is a firm believer in core values – honesty and integrity – and has built his business based on those principles. “It’s all about building relationships based on mutual trust and respect,” he exclaims. Ray credits his parents and grandparents with instilling those values in him and feels blessed to have been raised in a caring and loving environment. He attributes his strong work ethic to his upbringing as well. “My parents were great role models and taught me and my siblings the value of always putting forth your best effort.” Ray is now instilling the importance of these core values with his teenage daughter and encourages her to follow the path of honesty and integrity, and to put her best effort into everything she does. 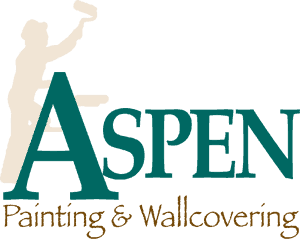 Have we painted a good picture of who we are as Aspen Painting and Wallcovering? Looking after our customers is our number one concern, and we look forward to serving you!